We are passionate about customer service. Our relationship with you and your experience of us is our focus. So who are we, and what's our story? 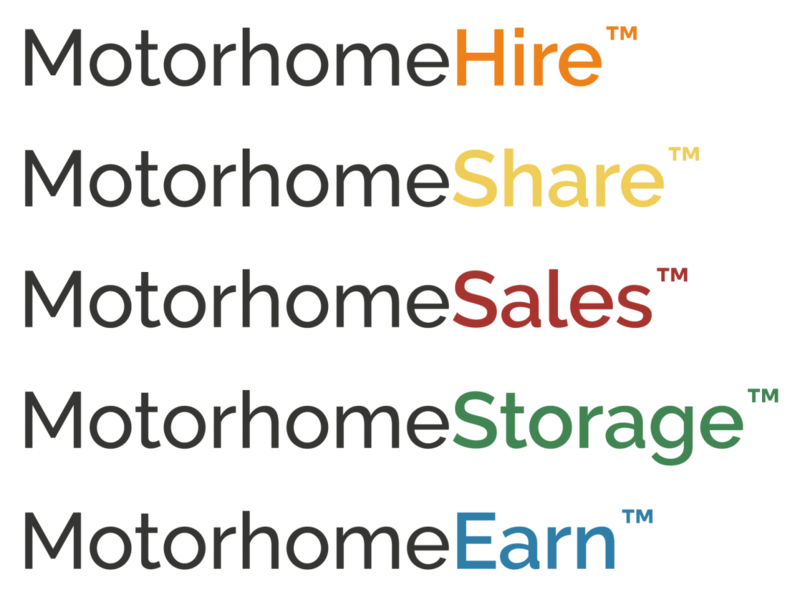 MHC Motorhomes was setup in 2015 as the sales arm of parent company The Motorhome Holiday Company. The adventure started in 2010 when Matt and the team ran an award winning motorhome dealership specialising in new and used Motorhomes. The dealership held franchises for Adria, Hobby, Globecar, Laika and Dethleffs. It also had a thriving workshop and were service and warranty partners for Adria, SunLiving, Dethlefffs and DubBox. Matt sold his share of the business in 2015 and still works closely with Adria and other manufacturers. He left to launch a motorhome hire business which has gone from strength to strength and runs a fleet of around 25 motorhomes. The sales side of the business has grown significantly and has started specialising in ex demo, ex stock, ex rental and pre loved motorhomes. We stock a mix of motorhomes for sale but generally they are all still under manufacturer warranty and under 5 years old. Our brokerage scheme has also been hugely successful with a growing number of motorhomes being sold through us for competitive rates and saving the owner all the hassle of selling it themselves. We are able to offer finance with a number of partners at very competitive rates. We also welcome the opportunity to discuss your part exchange whatever it is. All our motorhomes undergo a rigorous inspection prior to sale and are sold with a fresh habitation chec, chassis and engine inspection and service, fresh MOT if required and 12 month UK wide warranty from our partners at MB&G giving you complete peace of mind. We would love to hear from you if you are looking to buy or sell. Our unique relationship with Motorhome Holiday Company means we can offer you a genuine Try Before You Buy experience too. Possibly even in the motorhome you are looking to buy or one similar to it. In 2018 we moved to premises on the main Bristol to Weston Super Mare Road offering a fantastic opportunity for more people to discover us. Your adventure starts here, with us.